Fran Turauskis is best described as an Adventure Advocate. She is the Founder of Seize Your Adventure, a website and podcast that uses the power of adventure to spread epilepsy awareness. Diagnosed with epilepsy in 2015, she hiked the Camino de Santiago two years later, solo. When she is not on adventures, she is telling stories about them: her writing, podcast and public speaking all ignite adventure in others and break down the misconceptions surrounding epilepsy. 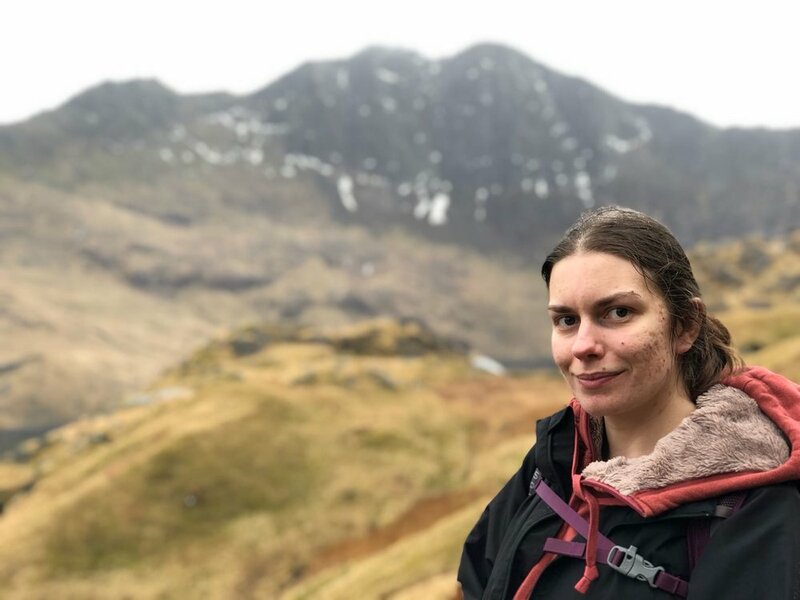 In 2019-20, she is taking on 30 different adventures with 87 people with epilepsy to raise awareness for the condition - and celebrate turning 30!